Is Moscow funding climate-change activists to damage the American energy industry around the world? In an effort to slow down US natural gas production, the Russian government backed the anti-fracking movement in the United States. Moscow even funded US anti-fracking activists. Now, with US climate change activists working to have ExxonMobil banned from addressing the European Parliament, and as Germany builds the Nord Stream 2 gas pipeline from Russia, it’s time to ask if Moscow is trying to push American energy companies out of Europe. Molly Scott Cato, Member of the European Parliament (MEP), Green party. The Greens were formed in the 1980s to counter the United States in Germany, and have spread across the continent. The Greens’ political themes reflected Soviet active measures against United States interests in Europe. The Greens are strongly pro-EU, but have always been a problem for NATO. Certain members of the Rockefeller family who accuse the company that made them rich, ExxonMobil, of covering up global warming and climate change, and who have a 28 year-old, $500,000,000 investment operation in Putin’s Russia. Harvard-MIT scholar-activist Geoffrey Supran, who takes Rockefeller money to attack ExxonMobil and deny it the right to lobby the European Parliament. 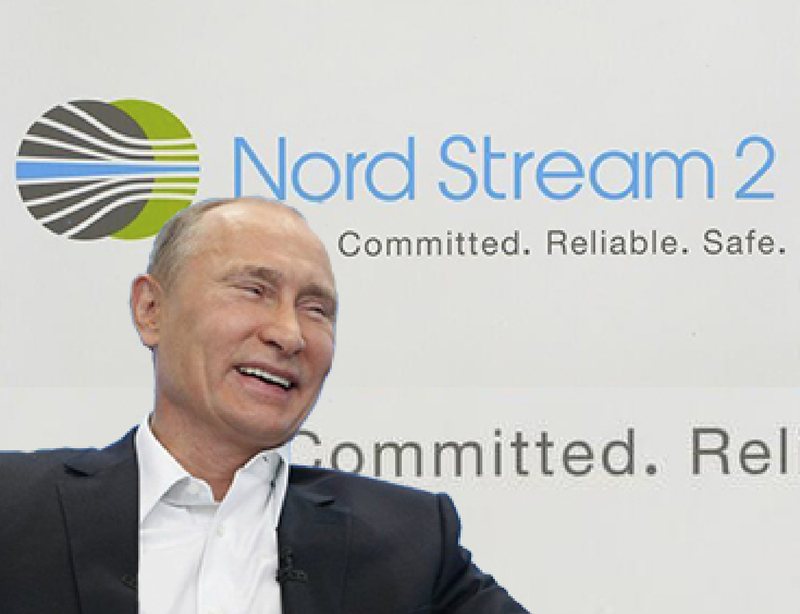 Nord Stream 2, a German-Russian gas company run by a former East German Stasi officer. Nord Stream 2 is heavily tied to the Putin regime in Russia and to German politicians and political parties. “Russia is secretly working with environmental groups campaigning against fracking in an attempt to maintain Europe’s dependence on energy imports from Moscow,” the Telegraph reported in 2014, citing then-NATO Secretary General Anders Fogh Rasmussen. 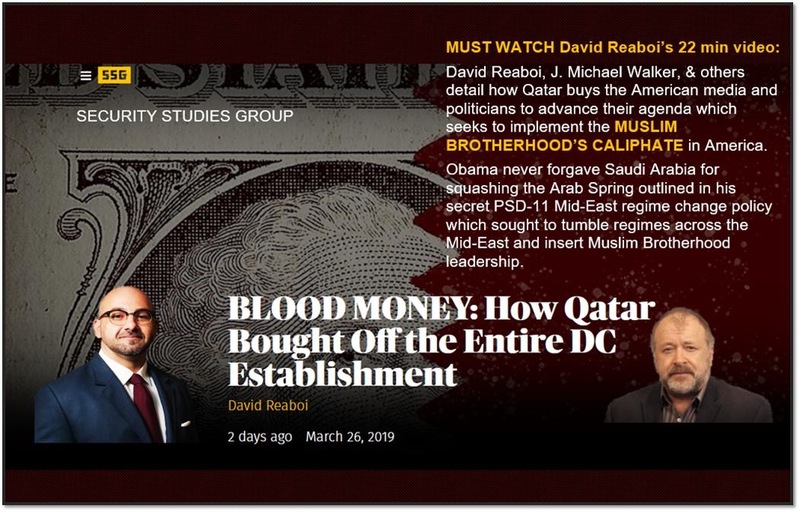 “Russia, as part of their sophisticated information and disinformation operations, engaged actively with so-called non-governmental organizations – environmental organizations working against shale gas – to maintain dependence on imported Russian gas,” Rasmussen said. Greenpeace and other activist groups denounced Rasmussen’s comments as “preposterous.” However, it is known that Moscow’s intelligence services have exploited Western environmental activists since at least the 1980s. “The Russian government, which relies heavily on energy exports for revenues, is concerned ‘about the impact of fracking and U.S. natural gas production on the global energy market,’ according to the intelligence report. Increased U.S. gas exports, the report continues, creates ‘potential challenges’ for the profitability of Gazprom, Russia’s state-owned oil and gas monopoly,” according to Newsweek. Moscow openly supported American environmental activists leading the anti-fracking fight through the Russia Today propaganda vehicle known as RT. In the 1980s, at least 15 to 20 West German Green Party members actively collaborated with the East German Stasi secret police, according a study that the Greens themselves commissioned. The attacks on ExxonMobil are escalating as Russia’s Nord Stream 2 pipeline construction continues beneath the Baltic Sea to flood Germany with Russian natural gas. The Putin regime is banking heavily on Nord Stream 2 to circumvent land-based pipelines through Ukraine by delivering Germany the gas by the Baltic undersea pipeline. ExxonMobil is part of competing natural gas pipelines to Europe that circumvent Russia. Putin’s gas supply would, in turn, pump tens of billions in hard currency to prop up Russia’s sagging economy, while holding Germany and NATO hostage to Russian gas embargoes. ExxonMobil is under attack for not sending a witness to an EU parliament hearing on climate change denial. Now, some European Parliament members, egged on by a Harvard-MIT scholar-activist, want to ban ExxonMobil from having any representation at all in Brussels. Harvard-MIT scholar-activist Geoffrey Supran has built a case alleging that ExxonMobil has funded climate change research that came to conclusions he doesn’t like. “It is the overwhelming consensus of experts studying the history of fossil fuel funding that companies, including ExxonMobil, have orchestrated, funded and perpetuated climate misinformation to mislead the public and politicians, and stifle action. Unfortunately, they largely succeeded,” Supran said in the Guardian. The Rockefeller family made its fortune from Standard Oil, which became Exxon Mobil. Some Rockefeller heirs blame their family legacy on climate change, and have been pumping money into anti-ExxonMobil research and activism. They have been trying to force ExxonMobil to admit that it knew all along about the company’s role in man-made climate change. The Rockefeller Family Fund paid for Supran’s questionable Harvard studies. Supran testified last week before the European Parliament in what seems to be a coordinated effort to attack the American company. And there’s a Russia connection. “Two of the family’s philanthropic organizations which they still run, the Rockefeller Brothers Fund and the Rockefeller Family Fund, have used family money to fund research that showed ExxonMobil knew about climate change early no and chose not to address it – instead producing advertising that criticized scientific research on the issue,” the Daily Mail reported in 2016. Valerie Rockefeller Wayne is one of the rebellious family members. She is daughter of former US senator Jay Rockefeller. She is a trustee and chair of the Rockefeller Brothers Fund. For years, she lived in Russia, where her husband, Steve Wayne, is founder and owner of a venture capital firm, the Jensen Group, which he has operated in St. Petersburg since 1991. Russian leader Vladimir Putin visited a Jensen Group project in 2010. Wayne was a board member of Rockefeller Philanthropy Advisors from 2013-15. None of this suggests that the Rockefeller family members are acting as Putin’s agents to fund energy activism in the United States. But to prosper in Putin’s hometown for 28 years, one must be careful to please the Big Man. And so we ask the question: Is there any connection between Russian funding of the anti-fracking campaigns in the US, and the anti-ExxonMobil campaign in Europe?